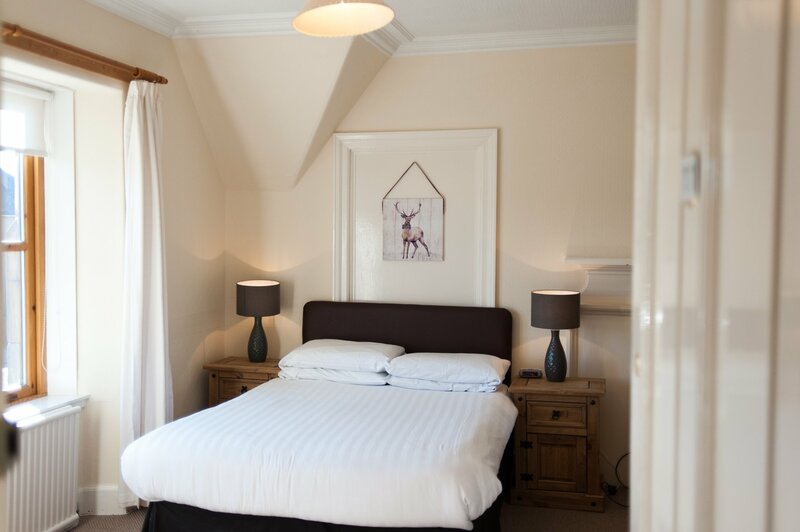 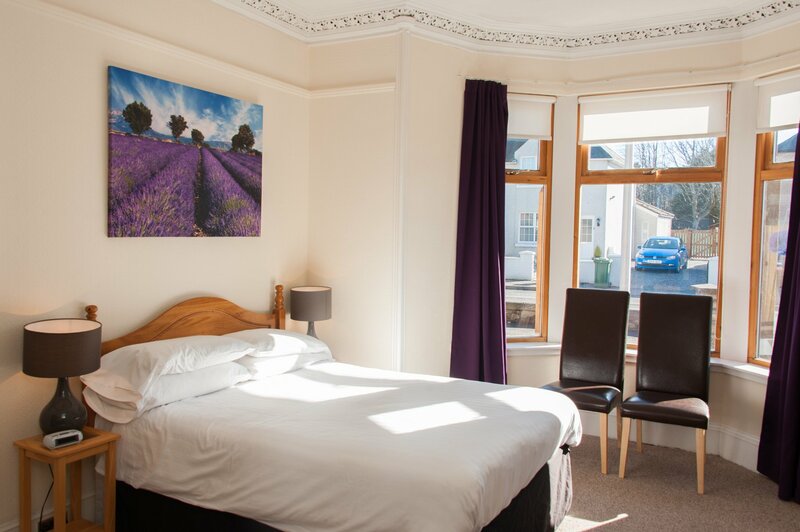 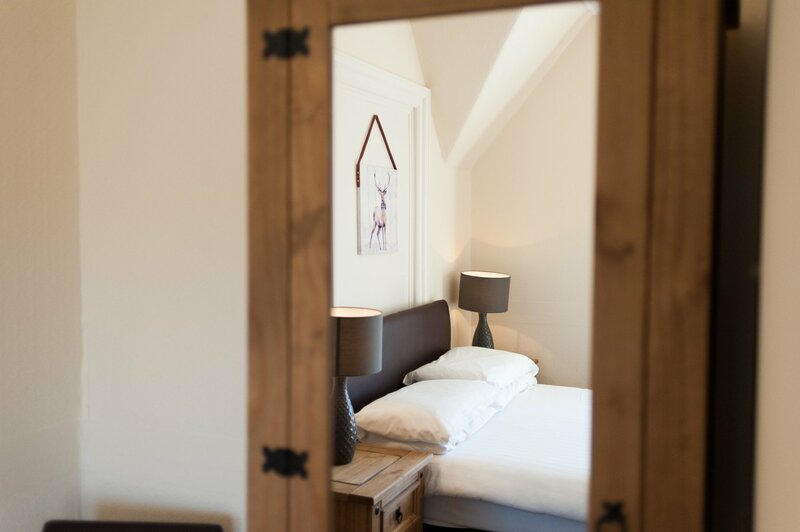 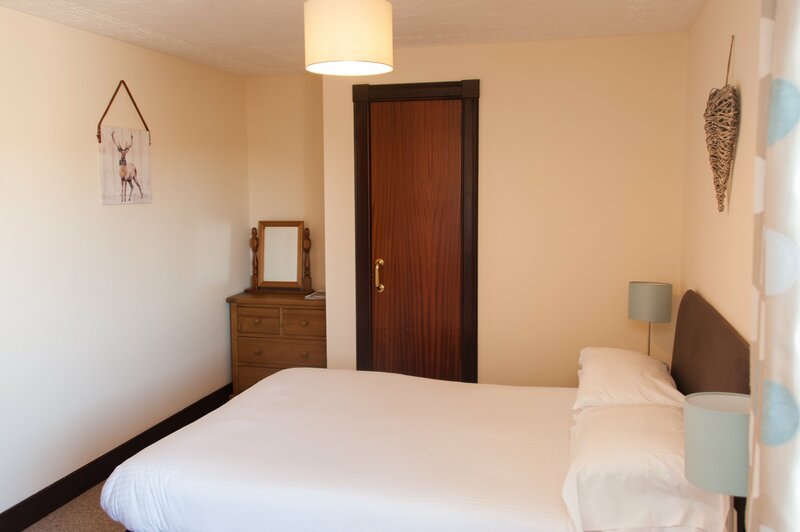 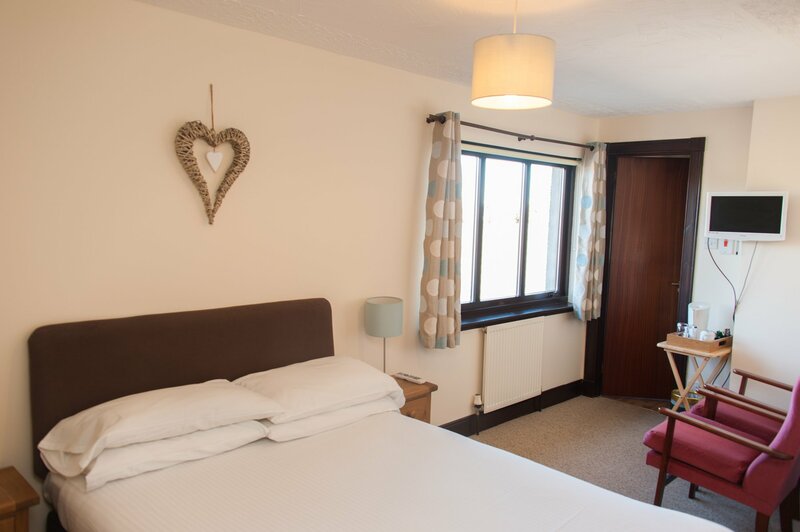 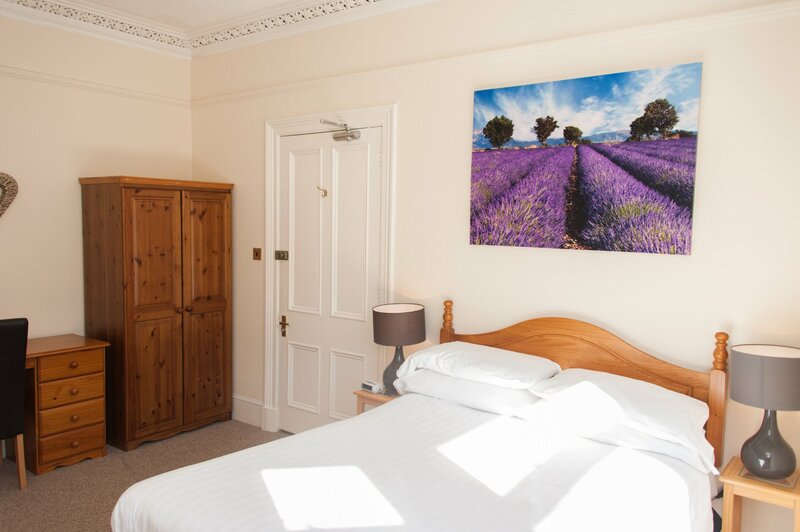 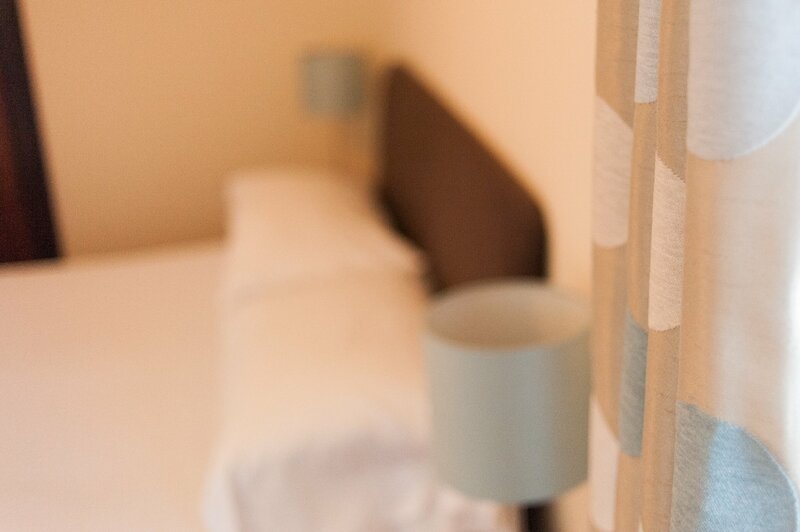 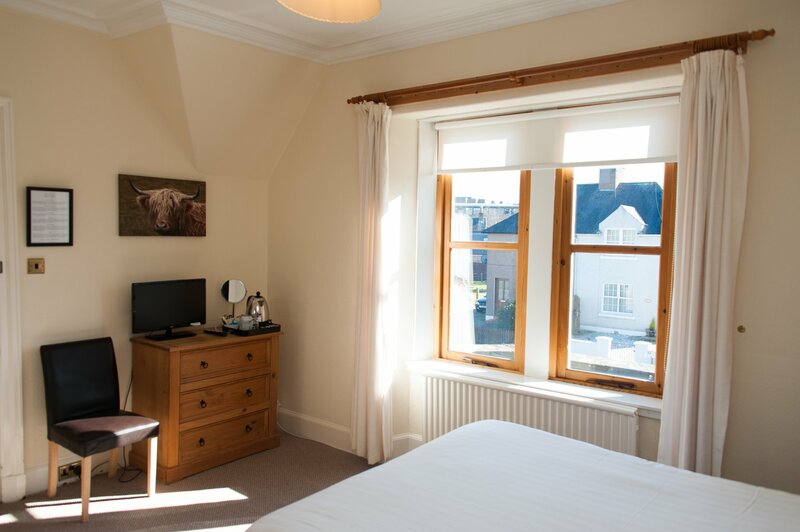 Various double rooms are readily available within the guesthouse in the old and new part of the buildings. 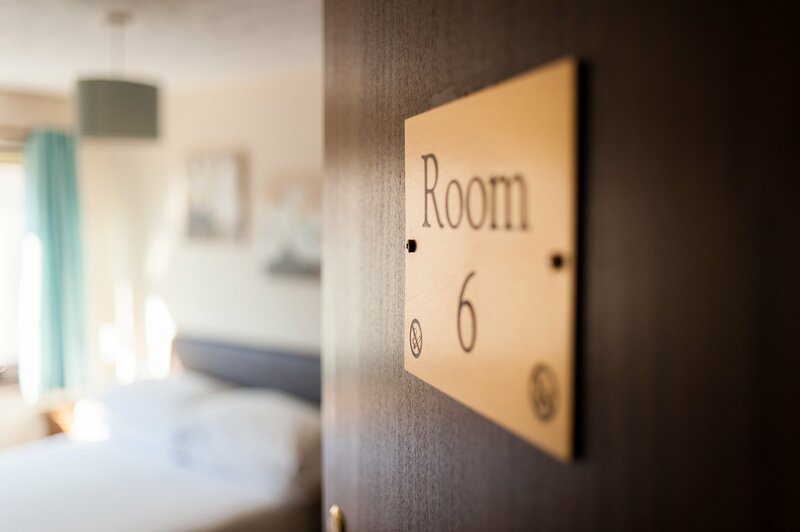 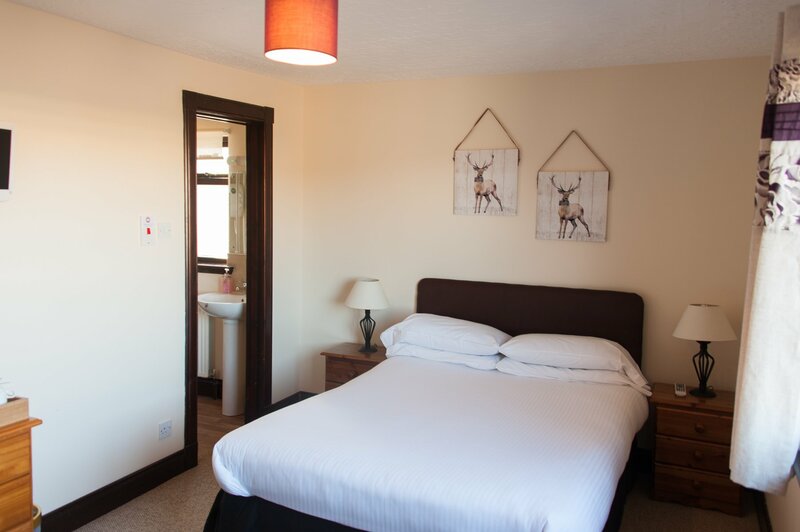 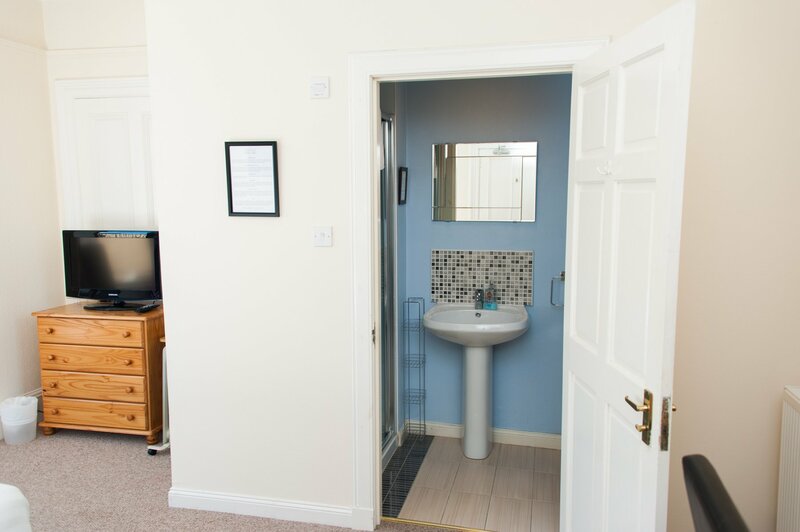 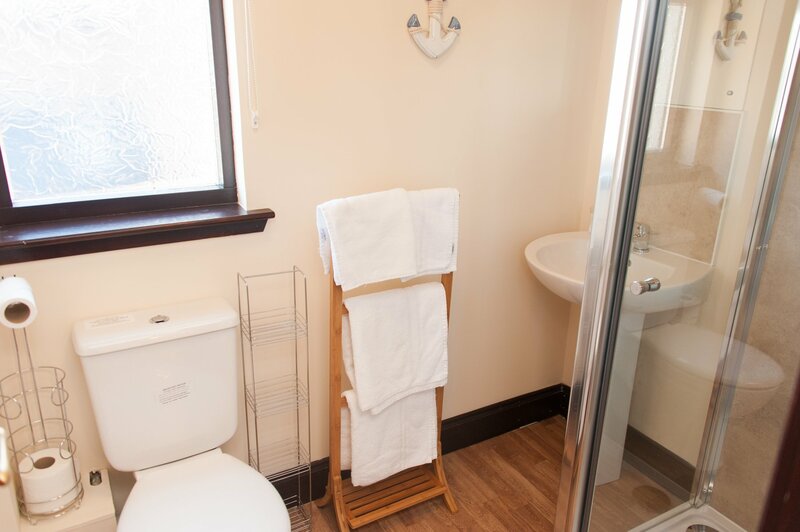 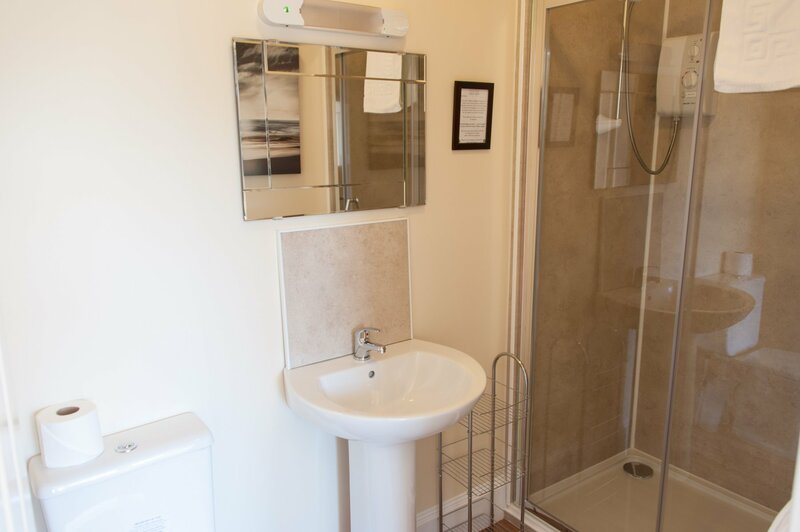 Our double room accommodation each has its own en suite shower room. 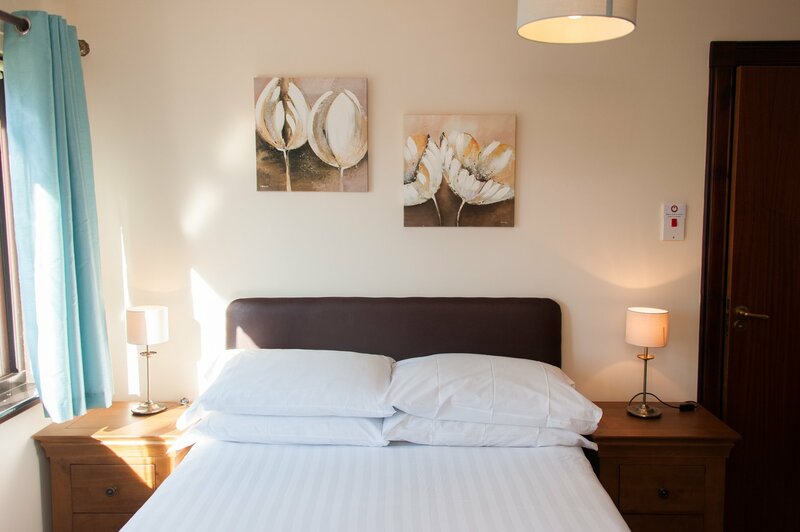 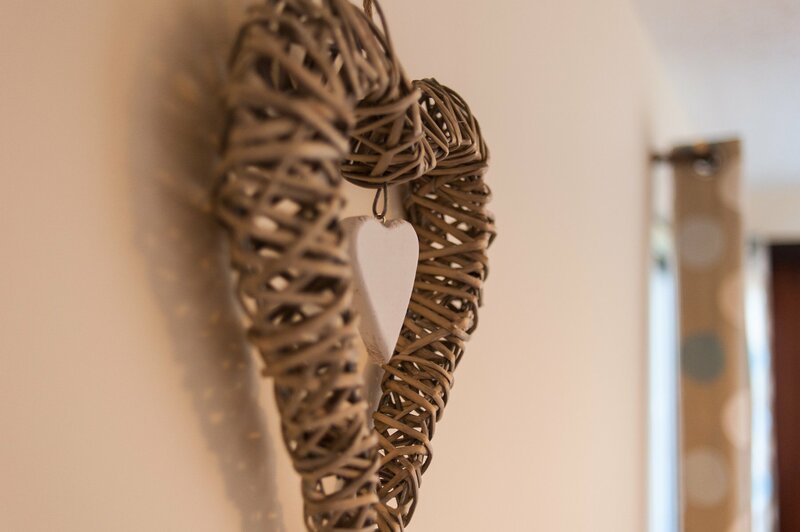 These rooms are perfect for couples or individuals looking for a pleasant stay.